From humidifiers to purifiers, these appliances have long been square or rectangular shaped as they sit in a corner at home. This concept is about to be challenged by the newest technology: a wearable air purifier. 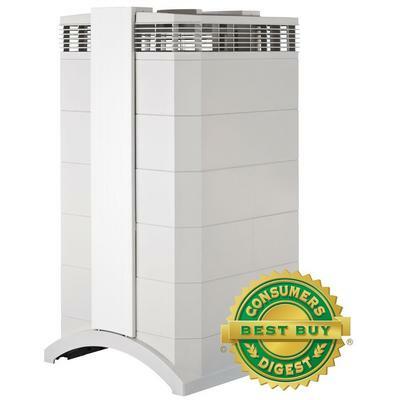 Instead of breathing clean air at home or the office, take the fresh air with you at all times. Chinese inventors are ready to roll this new product out to investors to see just how widespread the concept can reach. With allergy sufferers and air pollutants growing in number, a wearable purifier is an idea with promise. Introducing the Latest Wearable Gadget: It’s an Air Purifier! The idea of an air purifier on your body isn’t as far-fetched as it sounds. It’s actually a headset. The main body conforms over the head and behind the ears. An extension wraps around the cheek to sit just below the nose. As you walk or sit, the extension offers enough air volume for normal breathing patterns. With about 3 cubic meters of air produced each hour, it’s almost impossible to breathe in pollutant particles. This headset operates much like the best air purifier on the market. Along the top of the head, there are vents. Air is pulled into the purifier and forced through internal filters. The air effectively moves from the vents, down the side of the head to the nose. This short pathway is enough time to filter out almost all air contaminants for a fresh breath each time. The inventors made it a point to create an attractive headset look with functional pathways within. 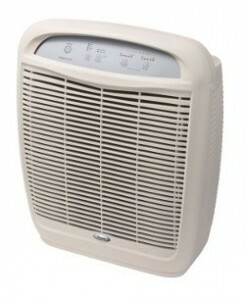 The main concept of wearing this purifier is all-day relief from allergens and pollutants. Designers want consumers to wear the technology all day, but the battery must provide this option. Because the purifier isn’t in production yet, the battery life is about 6 hours. The manufacturer wants to increase that life to 10 hours as it covers the entire day. It’s difficult to say if consumers will want to wear the technology all day, but severe respiratory issues may entice some fans to do just that. As if purifying the air everywhere you go isn’t a major perk, the designer also created connectivity ease. Download an app to “talk” with the purifier. 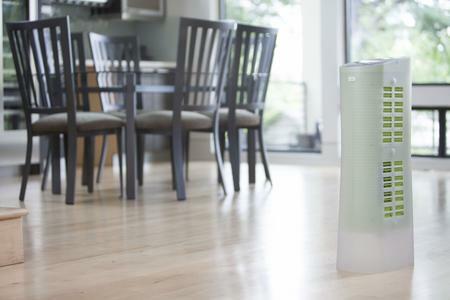 With an embedded sensor, the purifier verifies surrounding pollutants and their concentration. You’ll see all this information on your device. There’s even a way to connect the wearable purifier to household devices with smart technology. The wearable device could connect with a smart humidifier, for example, to make the home as comfortable as possible. Wearing and using these purifiers also brings up the question of maintenance. Because you are presumably wearing it all day long, the filter must get dirty very quickly. Instead of creating a costly filter to replace each week, consumers simply wash or rinse the filter. It’s possible to clean the filter each day before bed. Wake up to charged batteries and a clean filter. Every day is a fresh breath. Although every manufacturer deems their product as the best air purifier in town, this wearable technology appears to have some traction based on current consumer excitement. 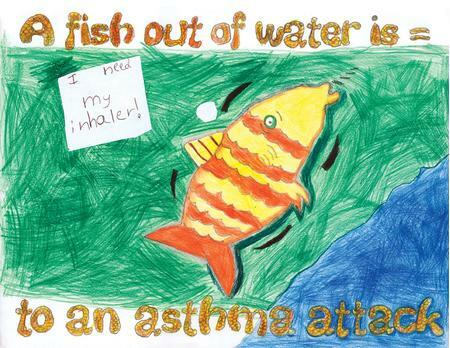 Breathing easier is the goal of every respiratory patient or chronic sufferer. 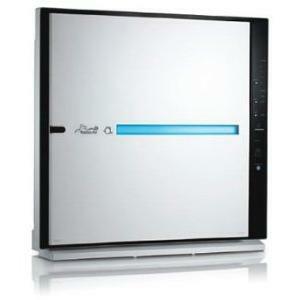 With a streamlined appearance and simple maintenance, this purifier could take the world by storm. A Story of COPD Sufferer’s Experience with Alen Paralda Tower Air Purifier Anyone Heard of Oransi Finn Air Purifier Before? 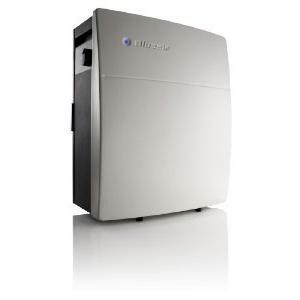 Hunter 30378 Air Purifier: Microscopic Hunter?